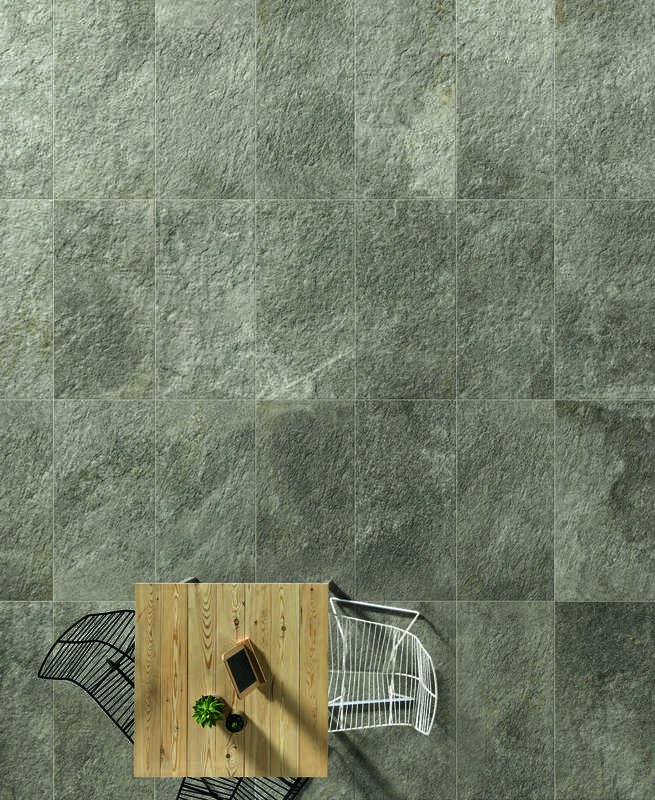 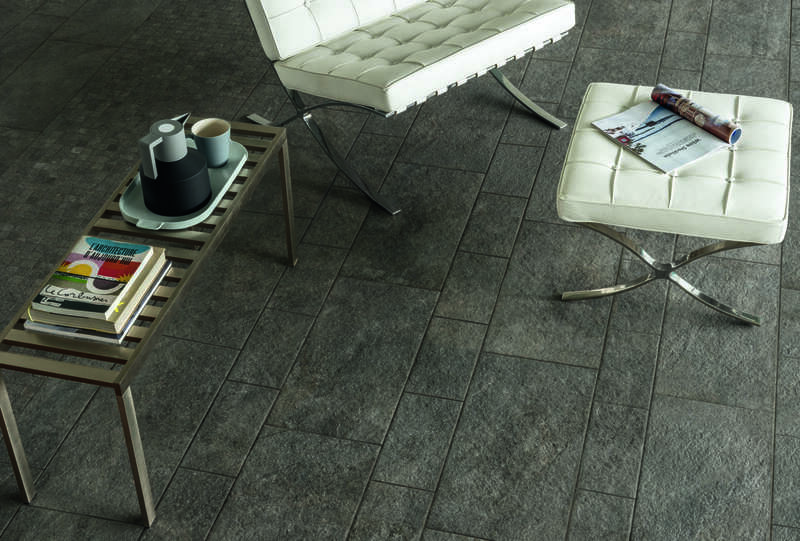 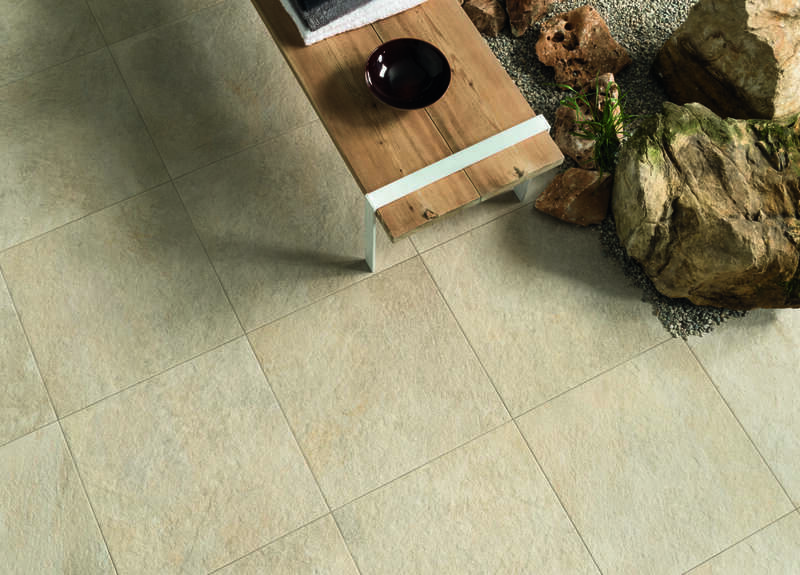 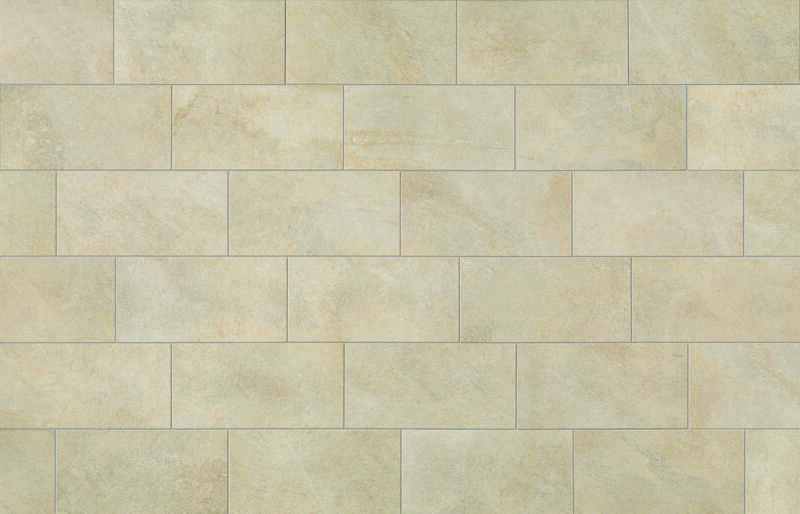 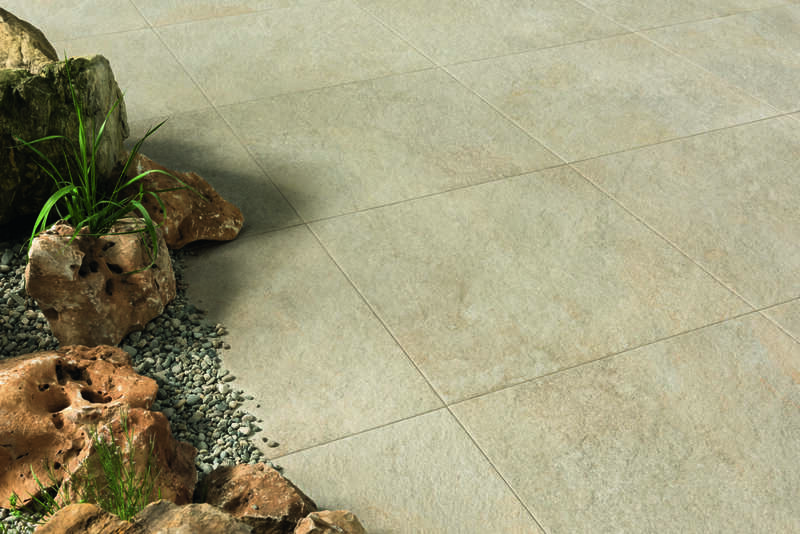 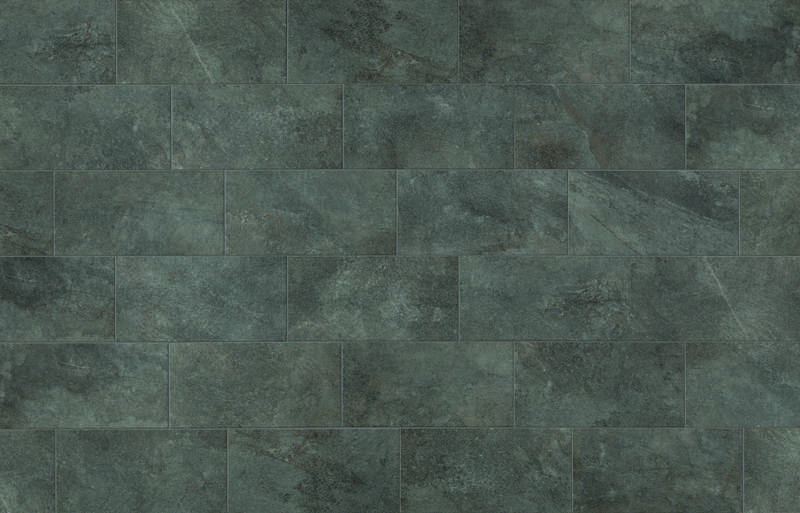 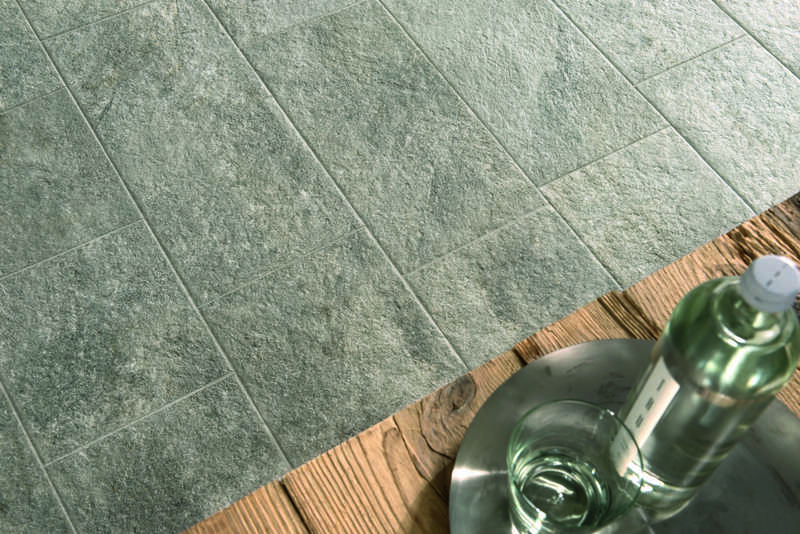 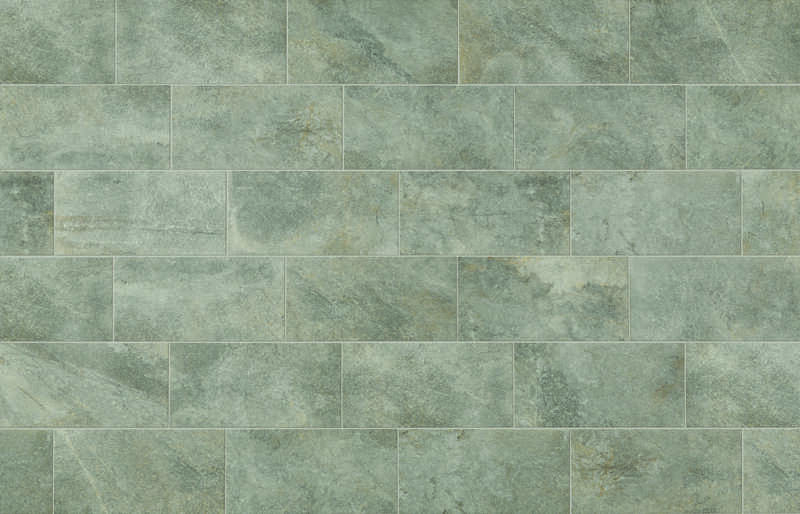 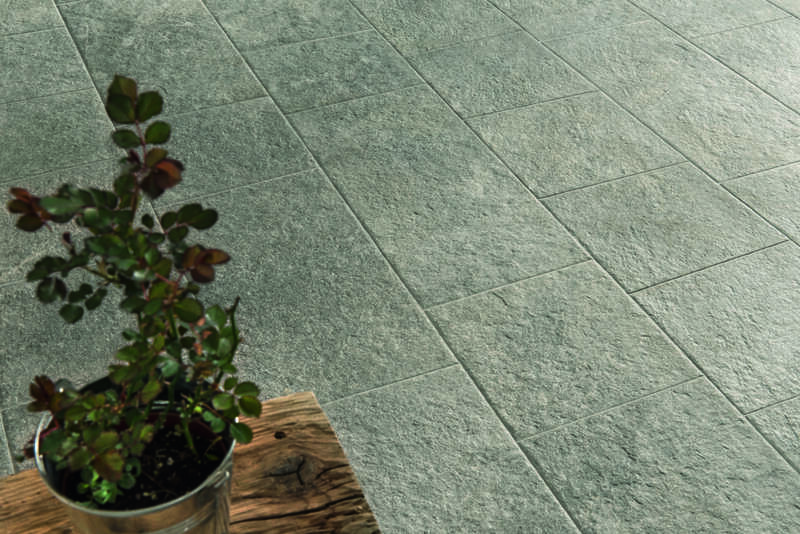 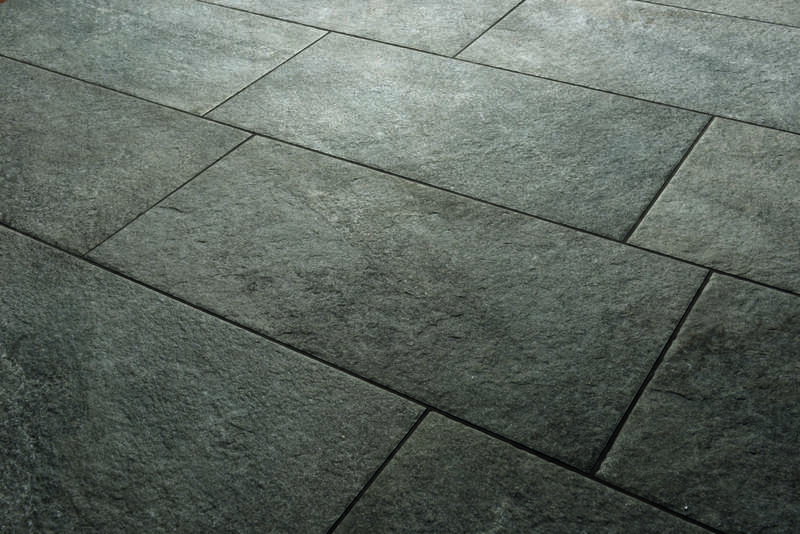 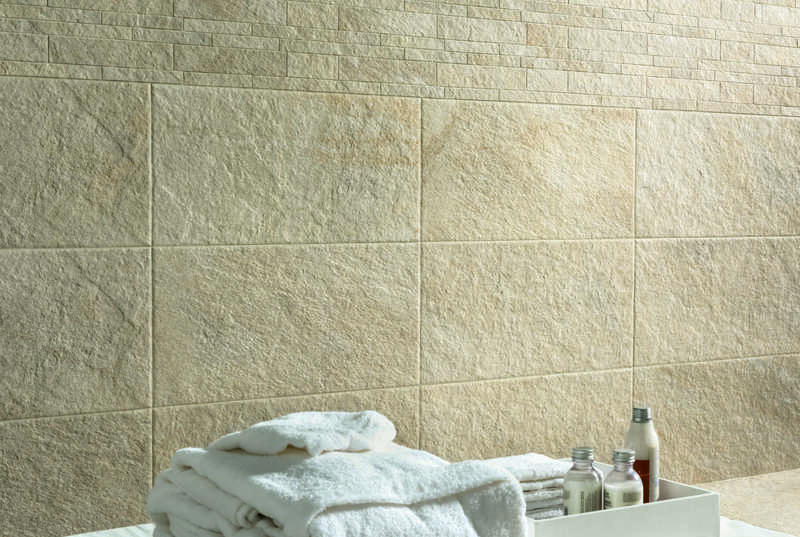 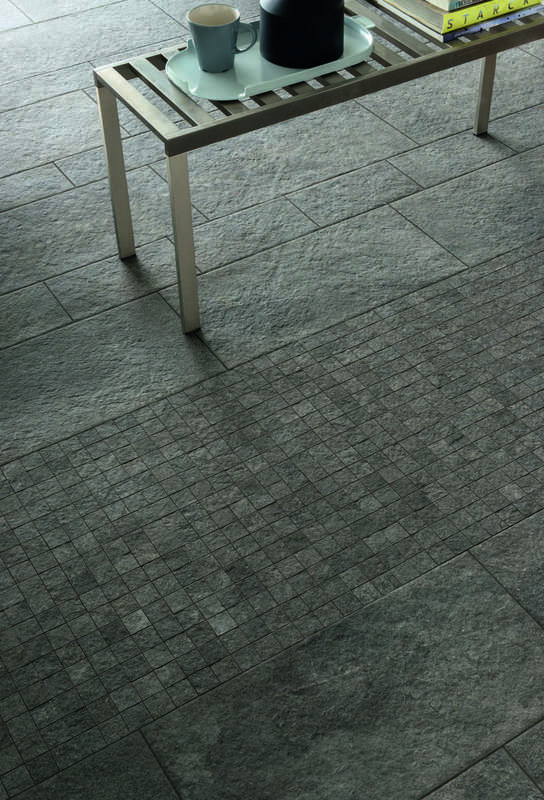 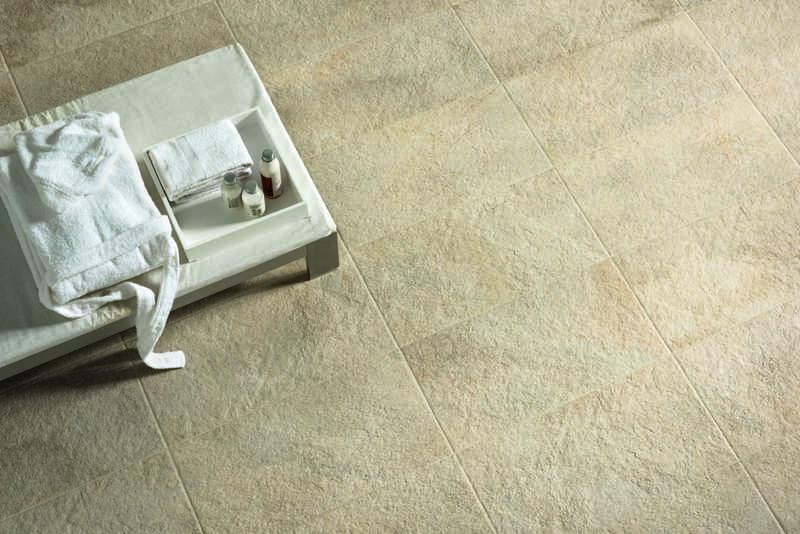 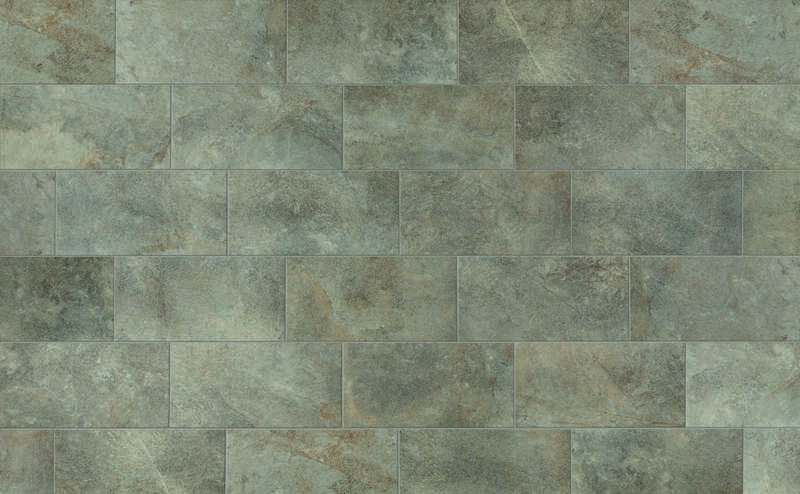 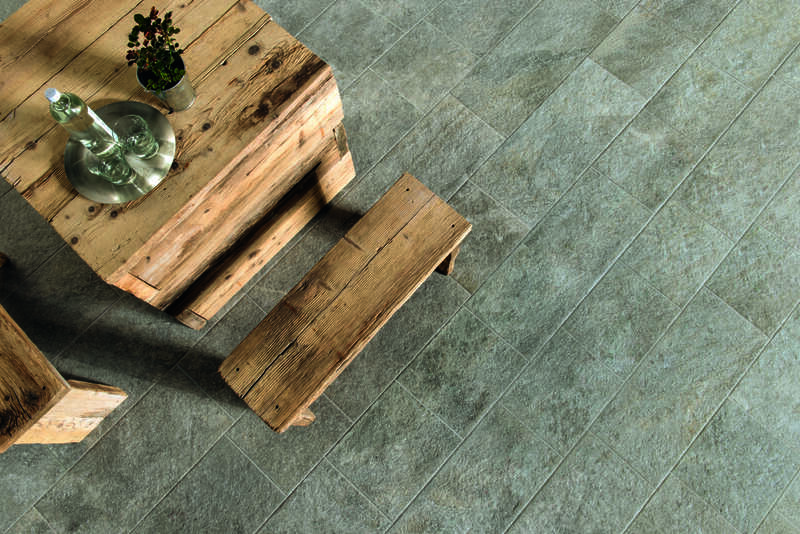 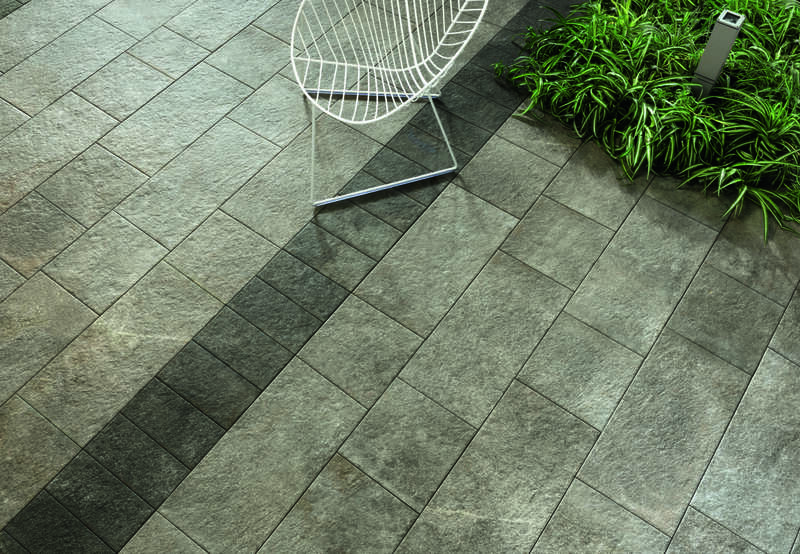 The Eikon range of stone-effect porcelain stoneware tiles, pays tribute to the endless elegance of natural stone. 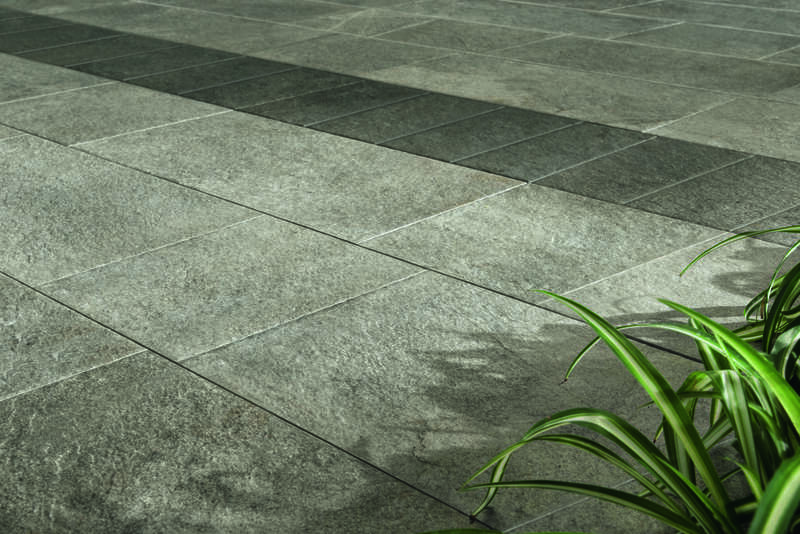 Additionally, enhancing its beauty with aesthetic and technical features. 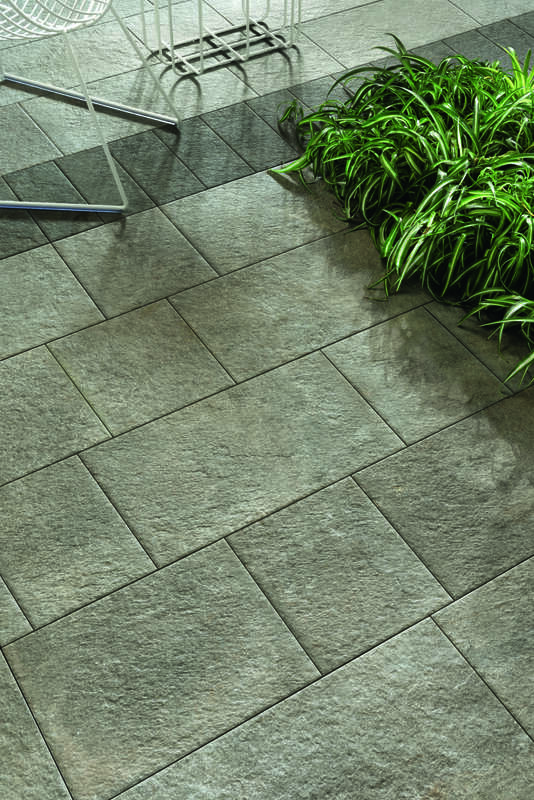 Eikon is suited to furnish commercial and residential ambiances both inside and outside.